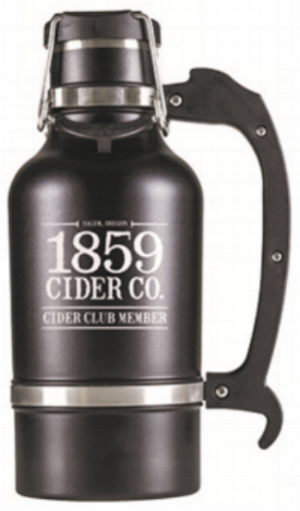 1859 Cider Club — 1859 Cider Co. The 1859 Cider Club has arrived! Yes, it's true. 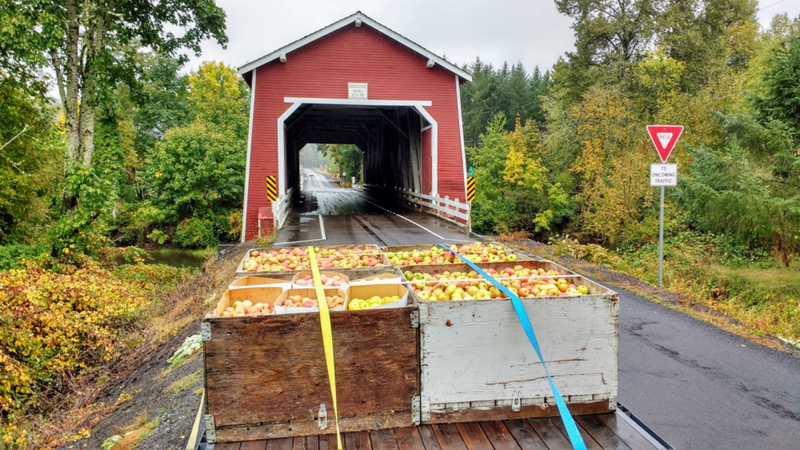 1859 Cider Club is here - cider club members will receive discounts, event specials, access to library ciders, and special tasting previews for upcoming ciders and lots more . . . . The kickoff event for Cider Club members is June 20 - June 23rd where members will have access to our library ciders of Antique Pear, Heirloom Dry, and the Mountain Boss. Members will be able to order the Limited Release 12th Street Bittersweet Blend aged in a Rye Barrel. This won't be available to the public until June 24th at our one year anniversary party. Membership also includes a custom Drink Tank 64 oz. growler. Take a look at these Drink Tank growlers - these things are nice! These growlers have add-on features such as keg taps and CO2 injection that you can order and customize. Cider Club members will be eligible for quarterly drawings for these add-on features. Come in and see us to sign up today. Membership is valid for one year.